It's been a while since our last Aphorism release, sorry about that. 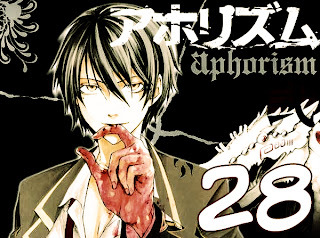 Aku no Meshitsukai ch 3 and Aphorism ch 29 coming up next. the action only picks up! Thanks so much for the new chapter! Looking foward to the next chapter! wow messed that up "good quality scanlations!!! :D"
uncommon to look a great weblog like this one nowadays.